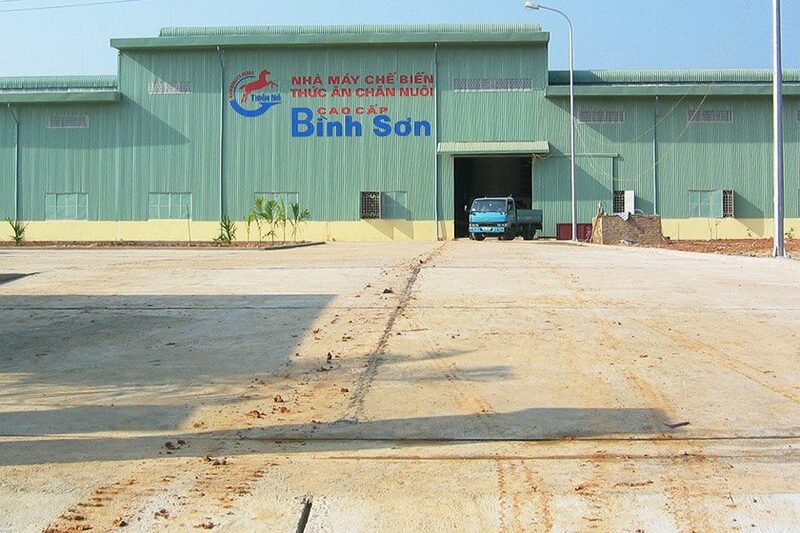 Between 2000 and 2016 we supplied and constructed 3 further plants in Vietnam. 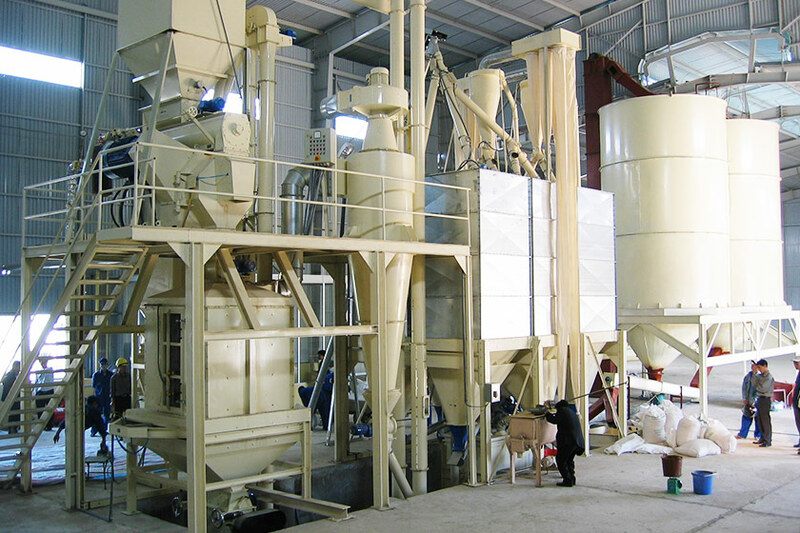 The core business of AWILA® Anlagenbau GmbH is the planning, construction and assembly of complete and modular animal feed plants as well as grain handling, biomass pelletisation and waste processing facilities and biogas plants. 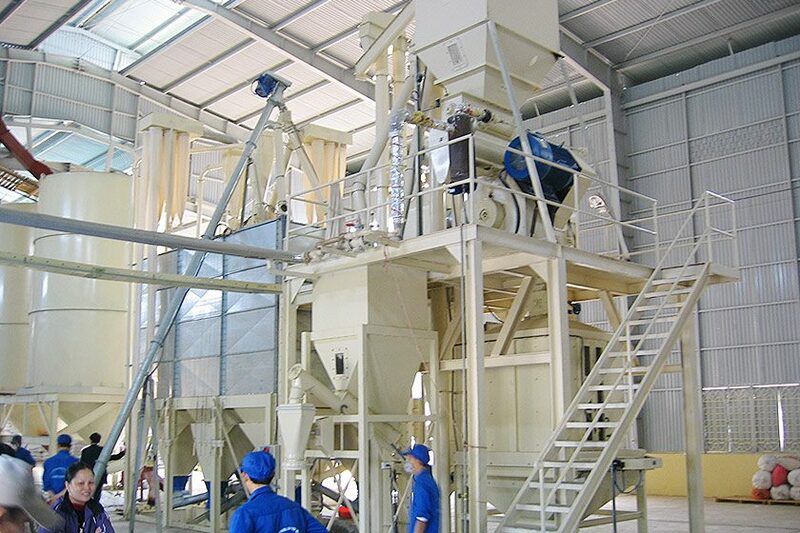 We create complete solutions and single components which cost-effectively deliver a wide variety of high-quality products and processes for the animal feed sector and the plastics and food industries.